At its core, Total Quality Management (TQM) is a management approach to long-term success through customer satisfaction. 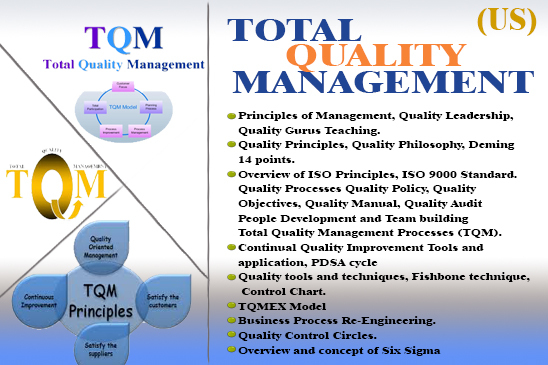 Total Quality Management (TQM) has been one of the most influential methods used in managing business processes over the period of time. 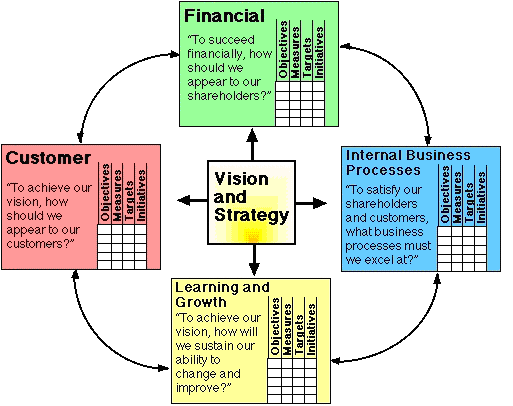 Cyclic approach will move the organization into betters steps to follow the QMS and also assure the organizational systems in the different steps that was defined according to strategy. After this training program the participants are eligible to execute the Quality Management Systems with continual improvement techniques and have the complete knowledge and skills in this regard. "The Pr-requisites of the course, the candidate must have Intermediate or working in the same field at least from one year. Quality Inspectors, controllers, Assistants, Supervisors from any field are eligible to join this course. Fresh Graduates are eligible for this course but to take the admission simultaneously in ISO 9001:2015 Lead Implementation and Total Quality Management System. " 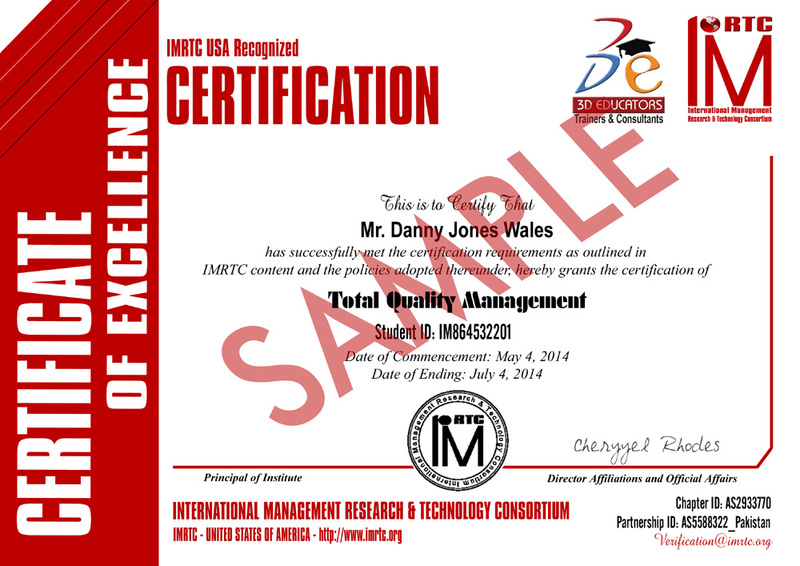 Any Quality Management (QM) accreditation should support a claim that an accredited person is a Quality Manager who has acquired the skills and methods necessary to do the job in a professional manner. 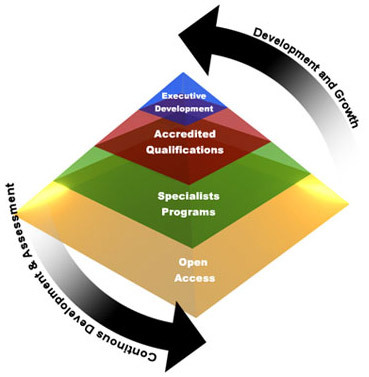 Therefore, the accreditation body would be any one, if the person should have the complete set of knowledge of the particular domain then S/he Should be settle at any organization with full strength and make his own place in that organization.